It’s National Beer Can Appreciation Day, and a celebration is in order! Rising up from its reputation of classlessness, the beer can has made its way into the hearts of minds of the beer elite, proving itself to be the next big thing in craft beer. Most of the craft beer industry has taken a long time to embrace canning beers. The exception to the rule has always been Oskar Blues Brewery in Lyon, Colorado. 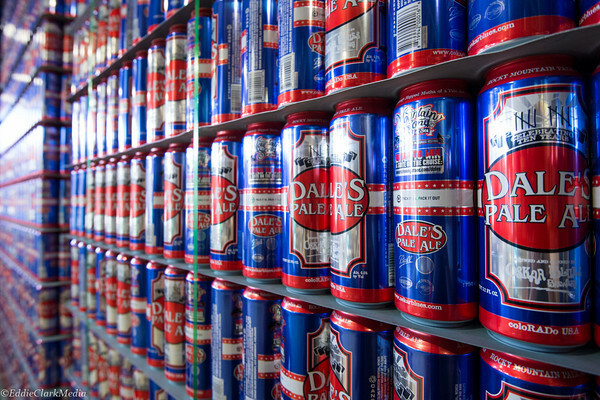 In 2002, they launched their first packaged beer, Dale’s Pale Ale, in 12 oz cans. From then on, every beer that has come from Oskar Blues has been packaged in cans and kegs, no bottles allowed. They’ve since expanded their can selection, selling some beers in 16 oz tallboys, others in resealable cans with twist-off caps, and most recently a 19.2 oz “stovepipe” can. Their brewpub in Lyon, CO also serves “Crowlers,” which are basically canned growlers. While no one else takes their canning to this extreme, the trend of canning craft beer has exploded over the last few years. To date, 381 breweries can 1352 beers in the United States. Canning beer has benefits that bottles just don’t offer. They protect beer from light and oxygen, and are airtight and oxygen-free. While dark bottles keep most light out, there is still the potential for light to degrade the taste and scent of the beer, giving it that skunky taste you so often hear about. With bottles, there’s also the potential for oxygen to get under the cap and ruin the taste. With an air tight, properly sealed can, the problem is alleviated. Beer cans are also ideal for storing. A standard six-pack of 12 oz cans takes up less room than a six-pack of bottles. More room = more beer, and there’s nothing wrong with that. 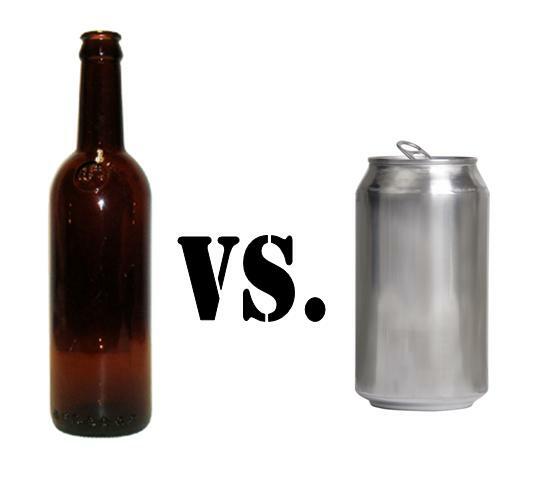 It seems unlikely that all craft brewers will completely switch from bottles to cans, but it’s clear that many breweries will add cans to their line ups in some way. This could potentially bring craft beer to people it’s never touched before, and maybe even bring the beer elite and the Big-Three loving masses together.